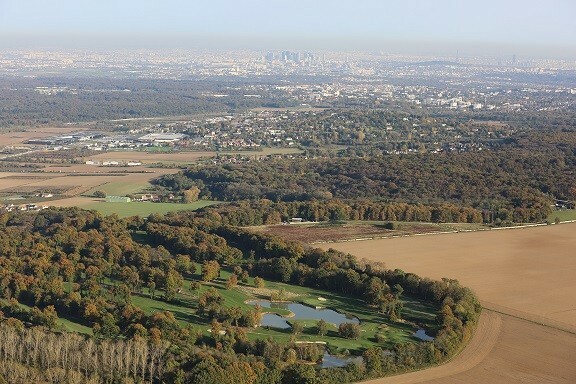 This jewel of Paris golf is now a benchmark for the quality of its course and its facilities. 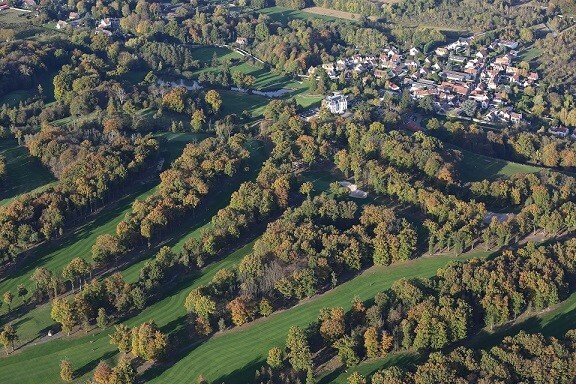 The design scrupulously respects the parkland hills of the area: tight fairways between trees, steep dodlegs, water hazards, bunkers and lines of oak trees. 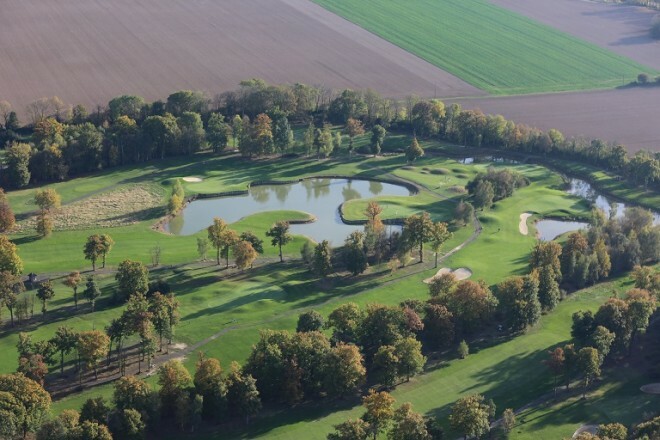 Quite technical and often difficult to read, Bethemont fairways thus favor the iron game and fans will be seduced by the charm of this exceptional course. "It's the attention to the smallest details that makes the difference between a good golf and a great course" emphasizes Bernhard Langer.